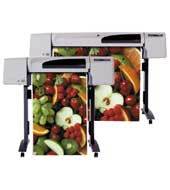 HP Designjet paper and ink cartridges. 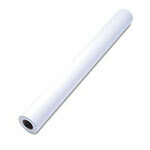 We have supplies for the popular HP Designjet series of printers. 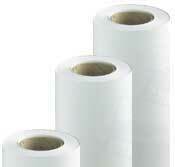 The paper roll sizes that can be used range from 100'' to 300' per roll depending on your model number. 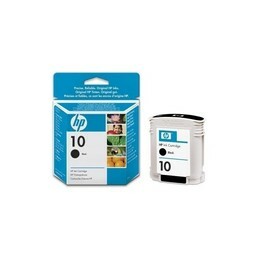 We have both OEM and remanufactured ink cartridges available. 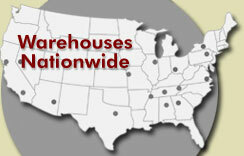 Please call us at 1-888-544-7171 with any questions. Free Shipping on all products!